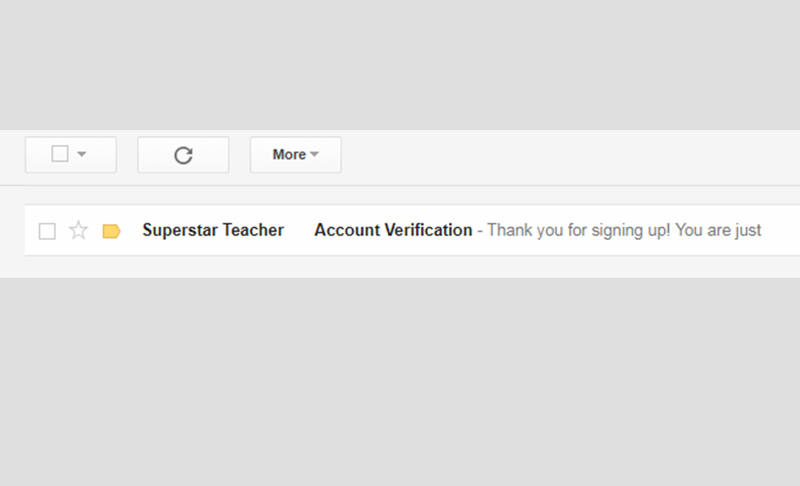 How to register for a Superstar Teacher account? Can I retrieve my password if I have lost or can't remember it? You may retrieve your account and password by submitting a request through our forget password page. Account information will be sent to the email address that you have registered with us. Why am I not able to sign in with Facebook account? You do not grant us the permission to retrieve your email address. You registered your Facebook account with your phone number instead of email. Your primary email of Facebook account is not verified or already expired. Please reset your primary email of your Facebook account and retry. Where can I view and update my contact information? You will be able to view and update your particulars after you have login to your account. Click on your Name icon on the top right hand corner and select Profile. Option 1 : Visit our friendly educational consultant at various Popular Bookstores or call us at 6341 5516. Step 3 : Click on the Pay now button to make payment via VISA / MASTERCARD. Newly purchased lessons are automatically registered. You can find them at your lessons page Available Tab. 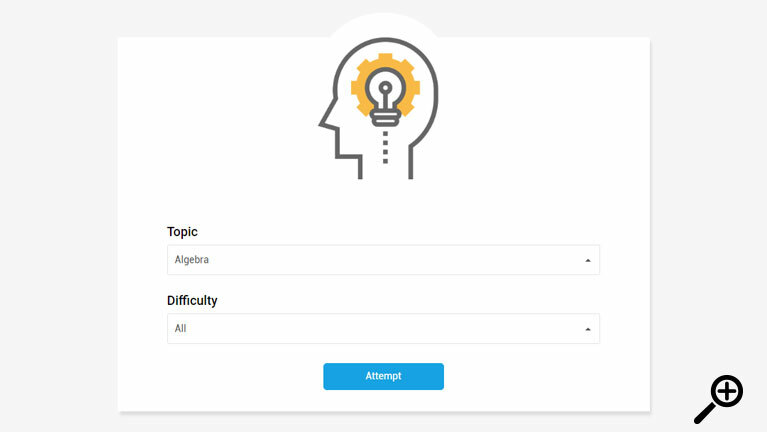 Select the lesson(s) you wish to view under your lessons page Available Tab and click Activate Selected to start viewing the lesson. How do I renew my expired lessons? Option 1 : Our counter booths at POPULAR Bookstores or call us at 6341 5516. Step 1 : Click on Buy renewal under your lessons page Expired Tab. Step 4 : Click on the Pay now button to make payment via VISA / MASTERCARD. Renewals purchased are automatically registered. You can find them under your lessons page Expired Tab. How do I know how many renewals I have purchased? You will be able to see the available renewals under your lessons page Expired Tab. How to use Superstar Teacher? For regular viewing, Superstar Teacher's Academic Panel recommends giving your child a copy of the worksheet while he/she is viewing the lessons, as it can serve as a supplementary material. For preparation of test and exams, you can download and print the worksheets for the Revision / Topical Booster (mixed bag) lessons. Let your child attempt the questions before viewing the video lessons to go through the answers. How do I download and view the worksheets / answer on my computer? Step 3 : Click on Worksheet PDF or Answer PDF accordingly. Kindly note that only final answers are provided. You may wish to refer to our video lessons for full explanation of the question. 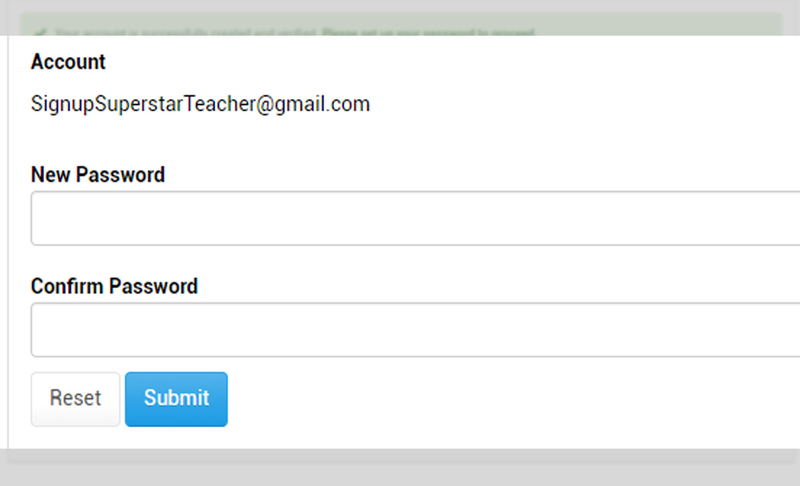 What are the features of Superstar Teacher? The index number on the right column of every worksheet allows you to skip to a specific question in the video. MCQ / Checkbox / Open-ended questions are embedded within the lesson to assess your child's understanding. Over 1000 MCQ questions for your child to attempt that will be auto-marked upon submission. When will the lessons expire? Lessons are available for viewing for a period of one year from date of activation. How many times can I rewind and revisit any part of a lesson? You can revisit any part of a lesson as many times as you need. There is a 3x viewing limitation for every title. For example, the total number of hours for P5 Math is 40 hours, you will be able to view 120 hours. Should your child exceeds the total viewing limit, you can call our office at 6341 5516. We will be able to extend the limit for course if there are no abnormal readings detected. What are the modes of payment available on the Online Store? We accept payment via credit card (VISA / Mastercard) or Internet Banking (DBS, OCBC, Citibank, Standard Chartered Bank, UOB). Price quoted per title is a one time payment for the period of one year from date of activation. How do I check my order / purchase history? An official invoice will be sent to your email address. You can also view your purchase history after you have login to your account. Click on your Name icon on the top right hand corner and select Purchase history. All lessons of the purchased title(s) can be activated for immediate viewing upon purchase. Price indicated is final and is inclusive of downloadable worksheets and/or answers. Worksheets are printed double-sides, in black and white and hole-punched. Price indicated is inclusive of delivery (maximum of 2 attempts) and worksheets will be delivered within 10 working days. 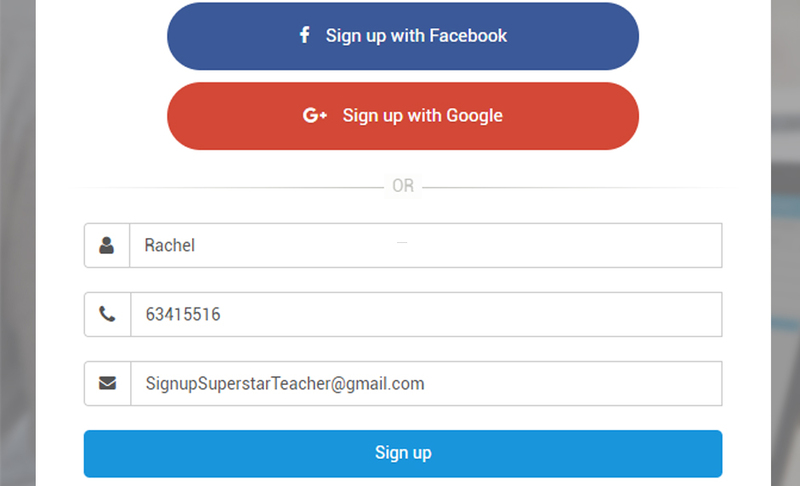 Should you wish to enquire about your order status, kindly contact us at 63415516 or email us at support@superstarteacher.com. Subsequent delivery is chargeable at $20. All deliveries are fulfilled by a third party company and Superstar Teacher has no influence over their operations. As we remain committed to convey your instructions to the appointed delivery personnel, please be informed that it is the prerogative of the delivery company to accede to your request. We seek your understanding not to penalise us should the delivery company fall short of their service. Should you require any further assistance, kindly contact us at 63415516 or email us at support@superstarteacher.com. You may exchange any un-activated titles within 14 days from the date of purchase. Kindly note that exchange is only allowed for a similar-priced or higher-valued title, of which, you will be required to pay the difference. 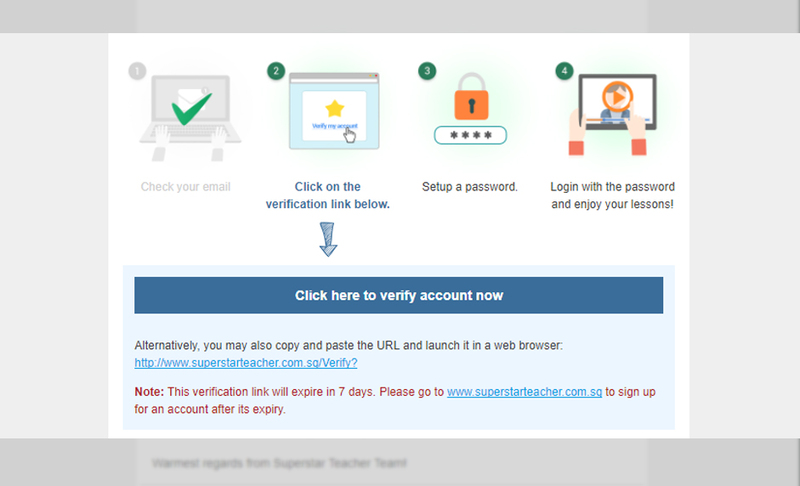 What are the system requirements for viewing Superstar Teacher? A minimum of 16 MB is recommended. Preferably a LAN / wired connection. 3G USB Dongle is not recommended as it might not be adequate for streaming video. Internet Browser (Internet Explorer, Google Chrome, Mozilla Firefox, Opera, Safari). Adobe Flash player version 9 and above. Why can't I view the lesson's video player? The video player uses Adobe Flash. Visit Adobe's website at http://get.adobe.com/flashplayer to install Flash. Why can't I play the lesson? Ensure that your computer system meets our required specifications. Ensure that Firewall is not blocking port 80 and port 1935. If you're still unable to view the lesson, kindly contact us at 6341 5517 or email us at support@superstarteacher.com. Why do I keep seeing the "Please wait while loading..." message when I am viewing the lesson? Your connection speed. As mentioned above, you'll need a broadband connection of recommended 16 MB for the best viewing experience. You are using a 3G USB Dongle or accessing the lesson on a 3G network. Switch to a wired or LAN connection. You are on a wireless network where there are many people accessing the network at the same time. Try to access the lesson again when there are lesser people on the network. Why can't I view the changes after the website has been updated? It is because browser keeps a local copy of web documents such as HTML pages and images, to reduce bandwidth usage. Why do I need cookies and how to enable cookies? It is because browser stores minimum information required for us to provide essential service and better experience.